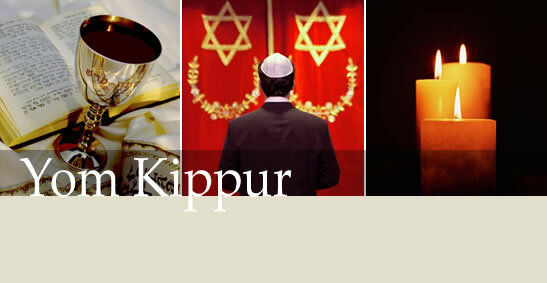 Start the Jewish New Year off with an inspiring High Holiday Services. All services and meals are open to students free of charge. Donations welcome. For community members there is a suggested donation of $100 for services.